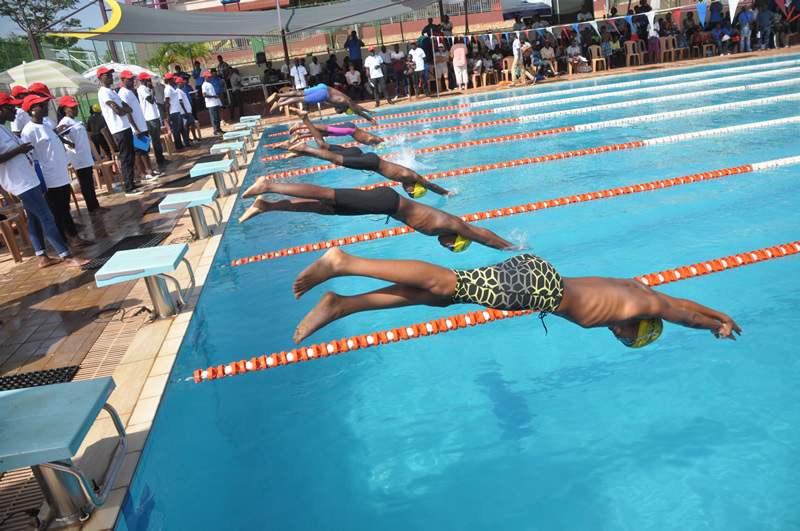 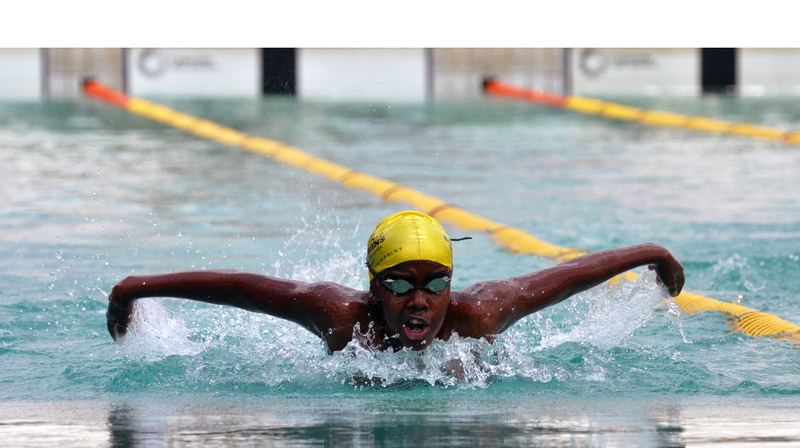 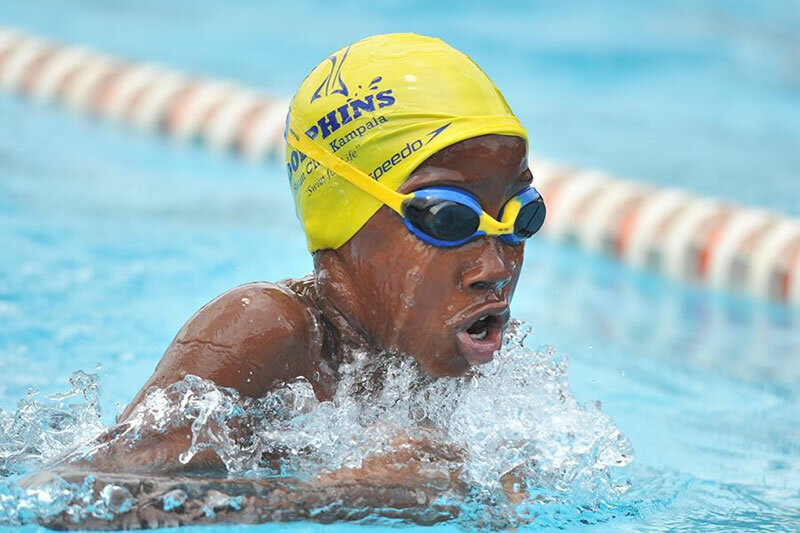 Dolphins Swim Club Kampala is an elite guild of young, competitive swimmers with a strong drive for performance, growth and international achievement. 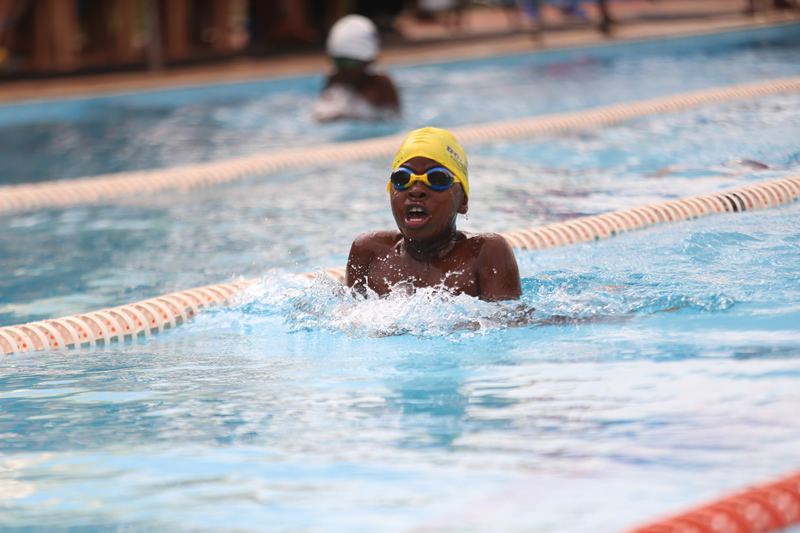 We build and nurture talent and passion for the sport right from childhood in a professional, yet family-friendly environment. 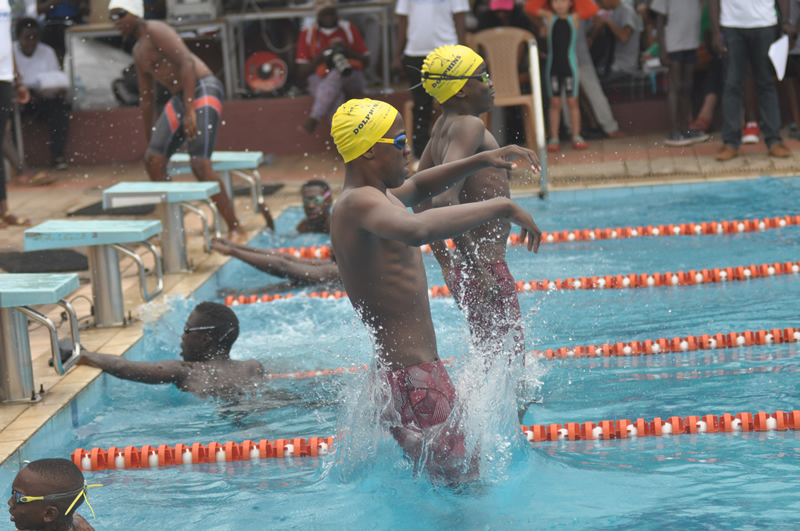 Started by the swimming fraternity in 2006, the Club has grown to train champions, set records, represent Uganda on the world stage, and become one of the leading swimming clubs in East Africa, with a thriving affiliation to the Uganda Swimming Federation (USF). 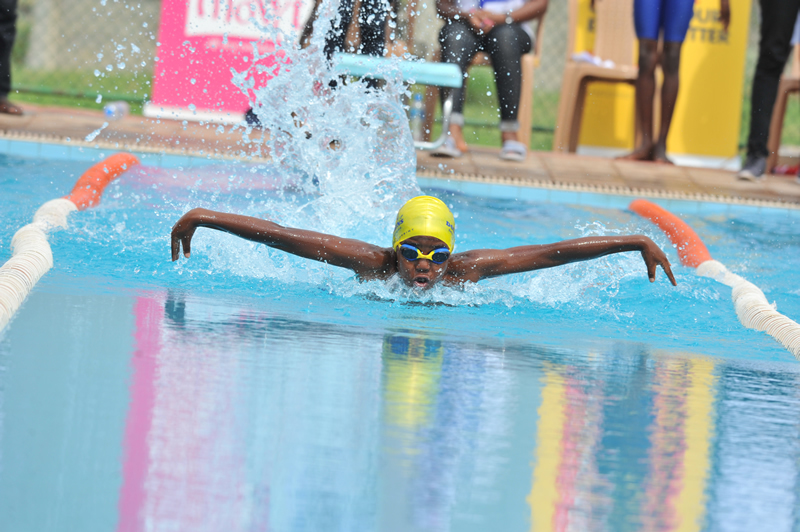 At the heart of this success is the Club’s undeterred commitment and insatiable desire to give every child a chance to achieve their full potential physically, emotionally and intellectually.